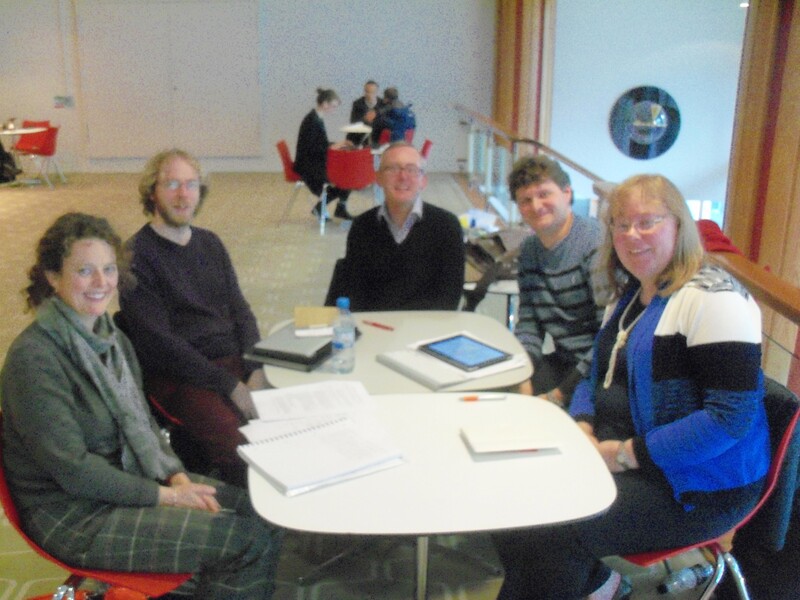 We had a really productive project team meeting at the Royal Festival Hall in London yesterday. Very productive (and mind-bending) discussion about data-sets and ‘authority terms’ re the forthcoming interactive website for the project. Sparky also amused us all with his ‘Lovejoy’ question…. Here’s the project team – left-to-right: Lizzy Jamieson (Research Fellow, University of Leeds); Mark Wales (smallhadroncollider.com) the software programmer for the interactive website, and Lovejoy fan; Me (Mark Westgarth, Principal Investigator, University of Leeds); Tim Banks (University of Leeds, PVAC Faculty IT Manager); Eleanor Quince (Co-Investigator, University of Southampton). 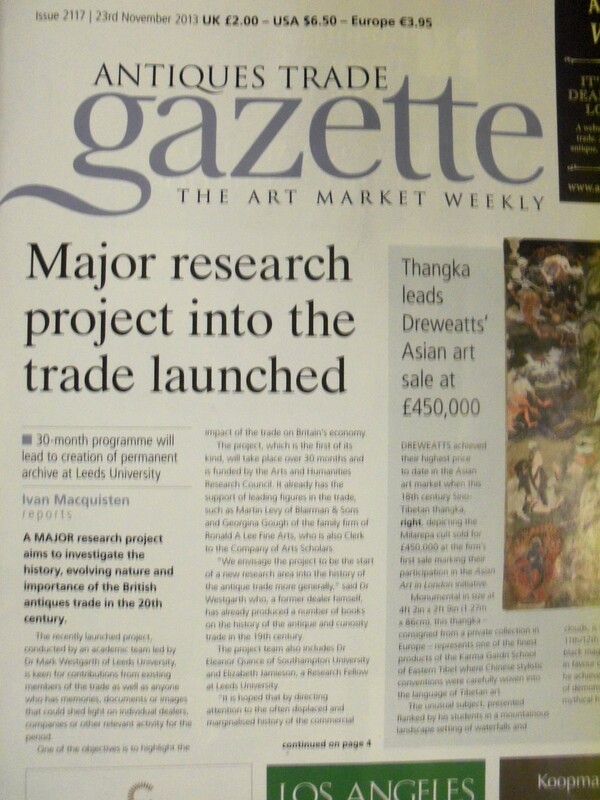 We’ve made front page news in the Antiques Trade Gazette; we’ve had loads of responses to the project, so thank you to Mark and Ivan at the ATG! 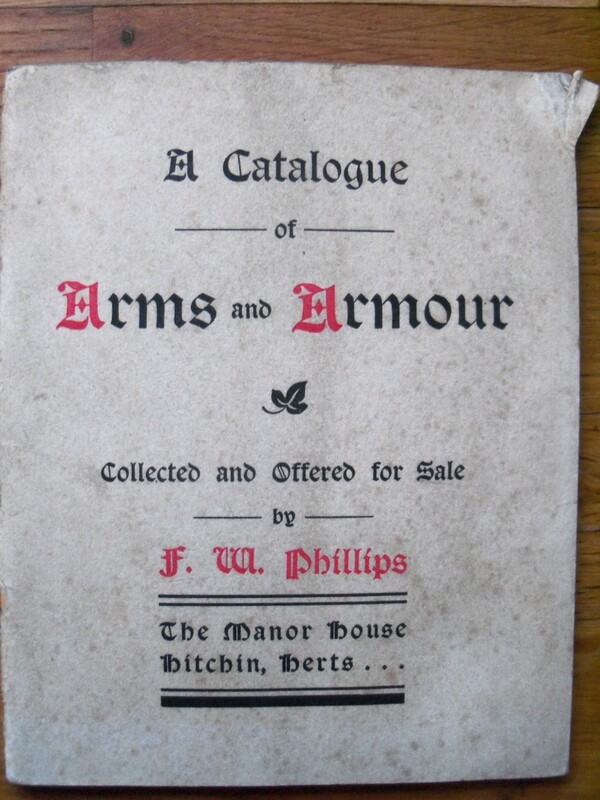 More reason for the history of the antique trade to be captured and archived!